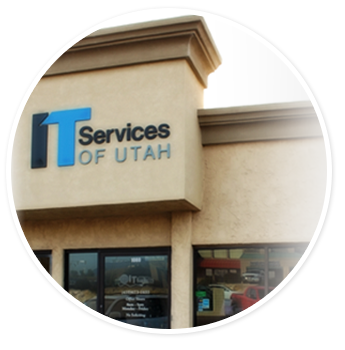 About Us - St. George, Washington, Santa Clara | IT Services of Utah, Inc.
For more than 23 years, IT Services of Utah has been providing technology expertise and business intelligence throughout Southern Utah. Although we started out as an on-site computer and network service company, technology has evolved and remote connections have become the norm. We quickly adopted that approach in order to better serve our clients. That means that now, instead of waiting for a technician to arrive and fix issues on site, we can proactively manage your IT and provide you with instant remote support. Even better, our Managed IT Services are offered at a fixed monthly fee, with no long-term contract, so you get all the benefits of our IT support and solutions, while knowing exactly what you are spending every month. No more stressing out over downtime and faulty hardware, no more panicking about blowing the budget on emergency support. You’ll get seamlessly running IT, the way it should be.